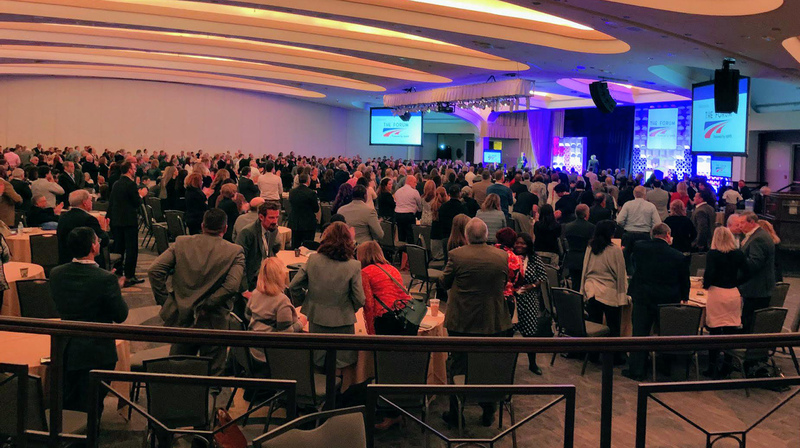 For 40 years, the National Association of Workforce Boards (NAWB) has gathered the leading voices in the workforce community for three days of dialogue, learning and relationship building. The San Diego Workforce Partnership was thrilled to join the exciting convening of workforce-focused colleagues on March 23–26 in Washington, DC. I appreciated hearing how other boards have approached evaluation strategy, and the various challenges they have encountered. I would like our team to do more to engage the nationwide community of boards who are passionate about their impact, and share best practices with one another. The biggest takeaway for me is the continued affirmation that we are all very unique. We need to focus locally and regionally in order to meet our needs. We can’t wait for the federal government to support at the levels that we need and expect. We have to communicate our story broadly and creatively. When we do that, we inform and change misunderstandings. And, good things come as a result. We have to continue to innovate and diversify every single day. 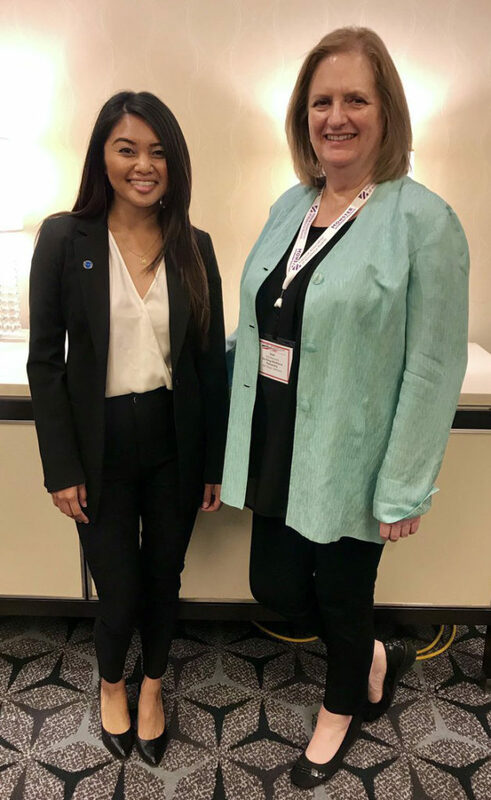 Six members (representing four organizations) of our local 2Gen Workgroup, attended a pre-conference workshop on “family-centered employment”—NAWB’s term for 2Gen, or the practice of integrating workforce, child care, housing, health and other services to support whole-family success. We came away with strategies used successfully in other regions. We were especially impressed with the efforts by the workforce board in Phoenix, AZ. Phoenix allocates WIOA funds to cover urgent care costs for parent job seekers, including paying for care during school breaks. They also obtained a policy change to prioritize parents in WIOA programs for child care subsidies. The ‘Re-Envisioning Services for Opportunity Youth’ super session provided tangible advice on how practitioners can work with opportunity youth. As a bonus, I was able to learn about some training that businesses can provide to their front-line mangers working with these youth. We are Americans because we are a people of belief & work. We believe in the pursuit of happiness. The US today is still the greatest country in the world. Our historical secret is that we had a brilliant few that built upon their dreams.